You need flexibilty and independence? 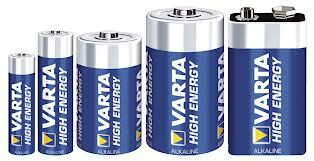 Then you live a lifestyle Varta products support. Whether you have a digital camera, MP3 player or portable playstation, VARTA Consumer Batteries, a member of the Spectrum Brands family, delivers precisely the right energy. For almost every need. And with a commitment to new, dynamic and high-performing innovations. The battery experts at VARTA are constantly working on research and development to guarantee the ultimate performance for different devices at all times. Technical innovations are the result of several years of work by engineers in Germany and the USA. 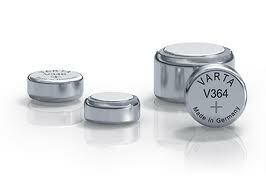 A new graphite and anode method with an improved electrolyte ensures maximum performance for VARTA batteries and a longer shelf life of up to 10 years.